Deep Down, an online RPG currently being worked on by Capcom, has been more fully detailed at the Tokyo Games Show and we even have a trailer for you. Capcom oroducer Yoshinori Ono got on stage to give a few more details over and above those provided in February earlier this year at the PlayStation Meeting. The game is set in the year 2094 although it has a definite medieval feel. There could be a kind if Assassin’s Creed link with Ono saying players can read the “memories” of items (this might also explain the medieval feel. 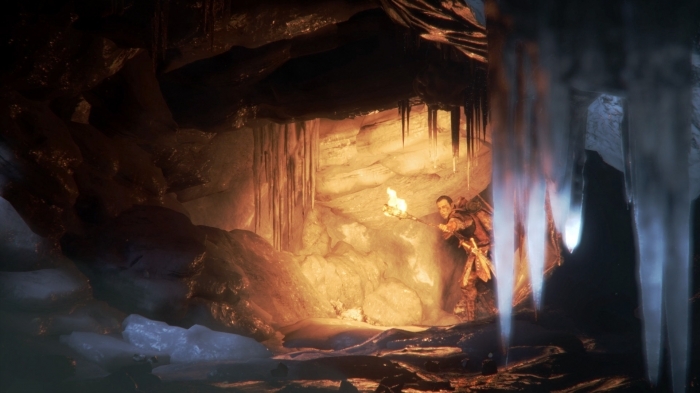 Deep Down will feature maps, enemies and items that are auto-generated as you play. No word on a release date yet!